In preparing your child for a globally connected world, start in the classroom. 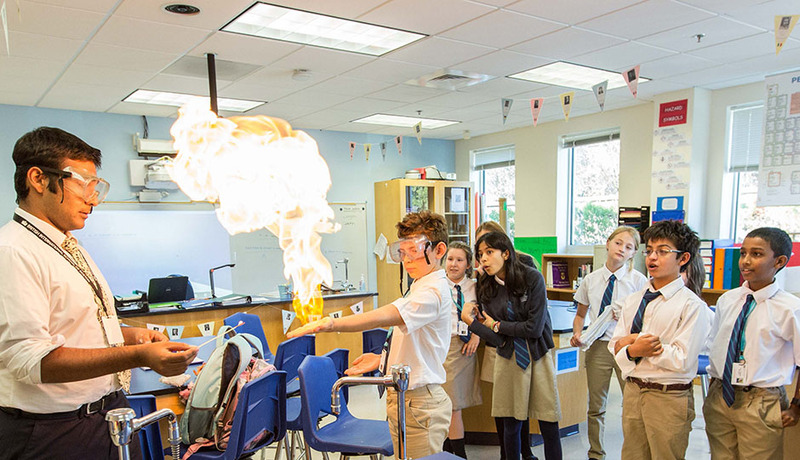 Using world-class international curricula, international independent schools can offer students a more broad, balanced, and enriching education whilst maintaining personalization for each student – an invaluable asset for a generation in the innovation economy. 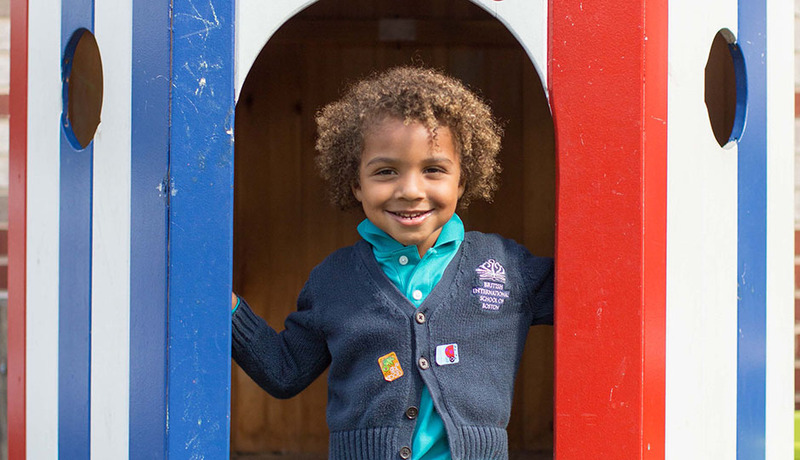 At the British International School of Boston, the diverse student body, aged 18 months to 18 years, interacts with people from around the world daily. Forty percent of the more than 400 students are international, hailing from countries like Switzerland, Australia, and Kazakhstan, among others. 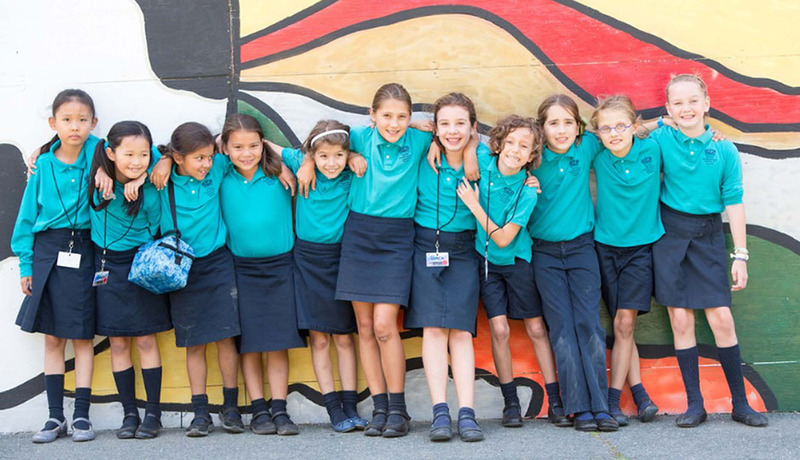 BISB families represent 75 heritages and speak more than 25 languages in a vibrant, inclusive community. In the classroom, students are challenged and supported as necessary so that they are always engaged and always learning. 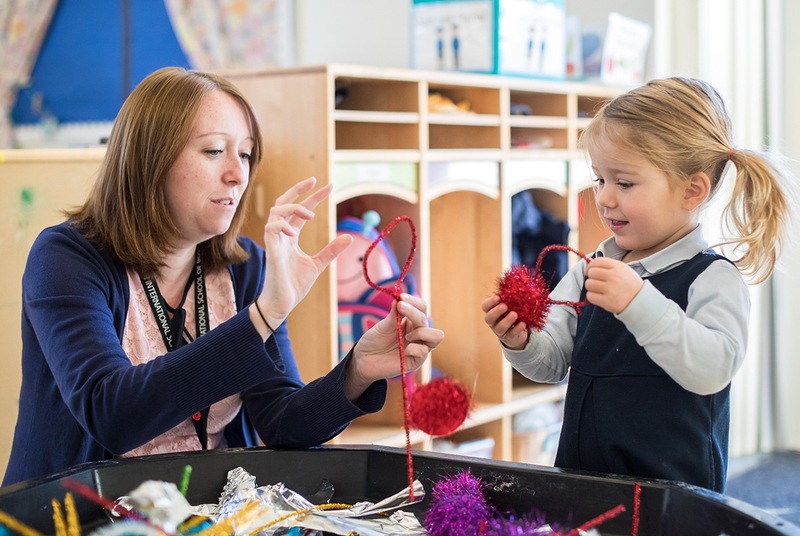 Through both British and International curricula, an interdisciplinary approach allows students to explore and take risks in a safe and nurturing environment. 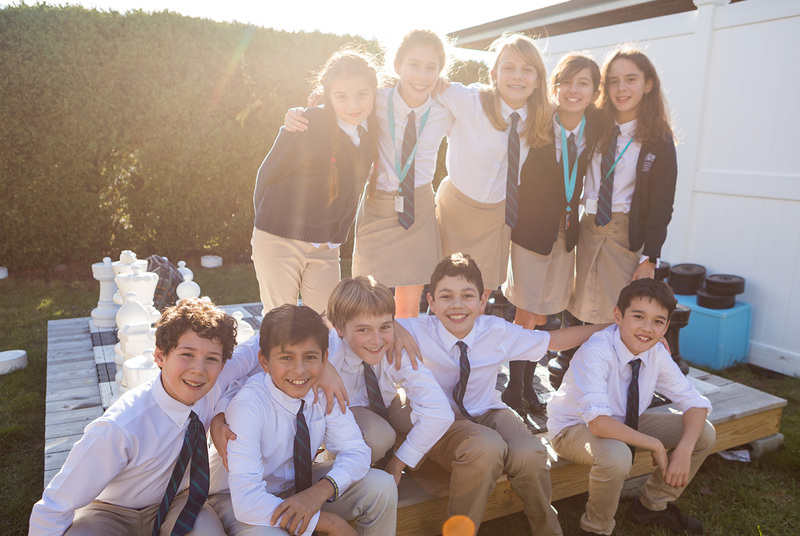 As a member of Nord Anglia Education, a family of premium education schools around the world, BISB students benefit from a unique global learning experience. The Global Campus allows students to explore other countries virtually – in school, online, and worldwide. All students participate in real-world learning activities, and international trips are offered from middle school. An expedition program affords service learning opportunities in Tanzania, hiking trips to Switzerland, and even climbing expeditions up Kilimanjaro. Through collaborations with MIT and The Juilliard School, BISB offers students a glimpse of their collegiate future. While learning STEAM subjects, students visit MIT and engage in hands-on problem-solving activities from building robots to coding, meet leading scientists, and experiment in workshops. Budding musicians can find harmony in the Juilliard-Nord Anglia Performing Arts Program, harnessing a network of alumni performers, teaching artists, and curriculum specialists to interact with students through workshops, masterclasses, and school performances. By high school graduation, BISB students leave with the prestigious International Baccalaureate Diploma. Different from the standard high school diploma, the IBDP degree sets students apart on transcripts and résumés, signifying well-rounded global citizens that colleges around the world are seeking. 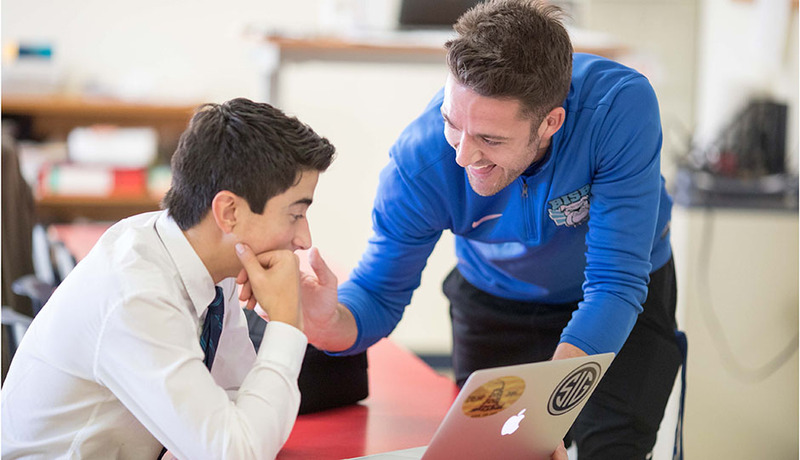 BISB prides itself on preparing students for a rapidly changing job market and advancing technologies by also teaching “soft skills.” This skills-based approach emphasizes the importance of sharing and negotiating, along with social skills of empathy and cooperation. By interweaving these lessons with high-level courses in language, mathematics, and science, students become better prepared for adulthood. Your child has the power to change the world; give them the chance to explore it through an international education. For more information on the British International School of Boston, visit bisboston.org.